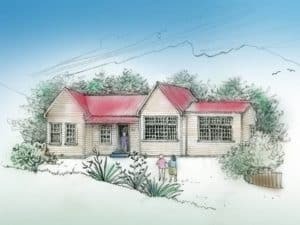 The Old School Arts Centre team is organising a fun trip to New Zealand’s foremost outdoor exhibition, Sculpture on the Gulf on Wednesday 20 March. 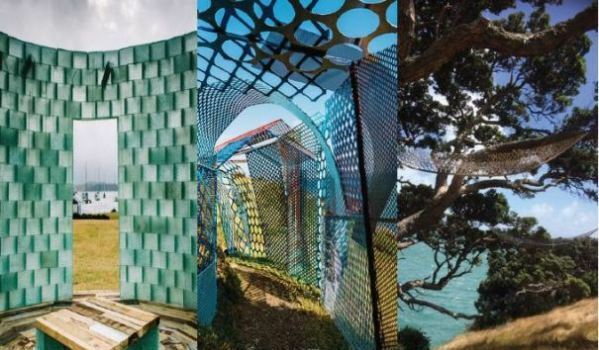 The biennial event is set over the coastal Matiatia headland on Waiheke Island and this year will also include sculptural works in Alison Park and the Oneroa village Artworks Precinct. walkway, there is a small sculpture exhibition at the Waiheke Community Art Gallery. This year, 28 works have been selected and it promises to be a stand out event, matching if not rivalling works exhibited in previous years. Get in quick for this wonderful day out where all the planning and driving is done for you.